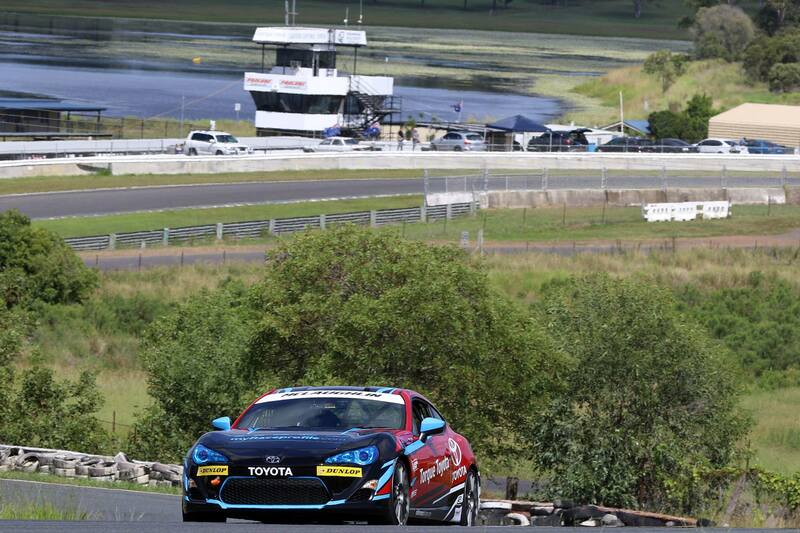 Toyota GAZOO Racing Australia (TGRA) is taking its local motorsports involvement to the next level as the Toyota 86 Racing Series kicks off its fourth season. With $150,000 on offer in prize money, the one-make race series that runs as a support category for select rounds of the Supercars Championship has grown into a thrilling competition for motorsport fans and amateur race teams alike. 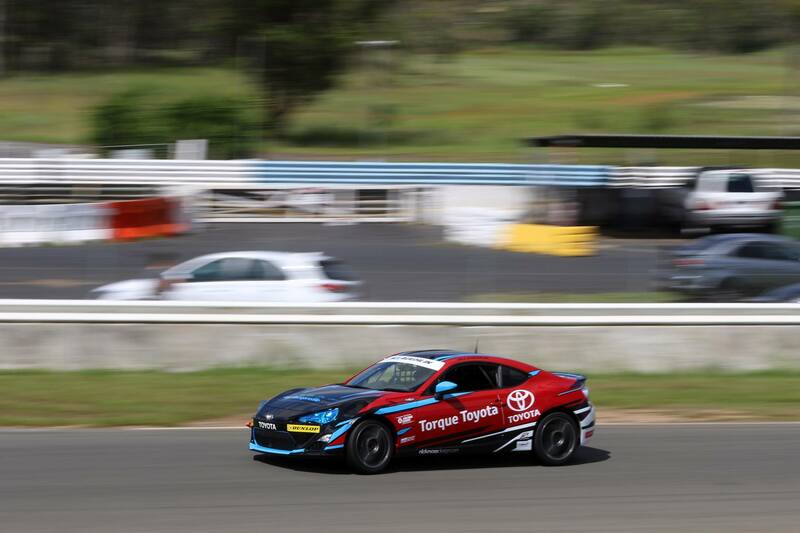 Toyota Australia Chief Marketing Officer Wayne Gabriel said the Toyota 86 Racing Series has proven to be an affordable and exciting grassroots series for both aspiring professional drivers and enthusiasts whose passion for motorsport runs deep. “Through our unique program of racing that brings together a series mentor and invited professional drivers who are on hand to advise and nurture new talent, the series has proven to be a fertile training ground for tomorrow’s champions,” Mr Gabriel said. “At the same time, being a one-make series with identical 2.0-litre 86 racecars, it is an opportunity for amateur enthusiast drivers to truly develop their abilities and compete with each other on a level playing field where it is largely driver skill that wins races,” he said. The appeal of the race series has been such that it has run full grids of often more than 30 cars in each race, creating tight competition and thrilling wheel-to-wheel action for fans at every round. In addition to the glory, drivers will be competing for the Toyota GAZOO Racing Australia trophy and cash prizes of $50,000, $30,000 and $15,000 for the top three podium positions at the end of the season. The coveted Kaizen Award for continuous improvement valued at $35,000 will again be awarded to the most improved driver, and includes a drive in one of the overseas Toyota 86 Racing Series championships. For 2019, the series will be run across five rounds – with three races at each round – at some of Australia’s iconic race circuits including Phillip Island, Bathurst and Sandown, together with two challenging street circuits in Townsville and Newcastle. 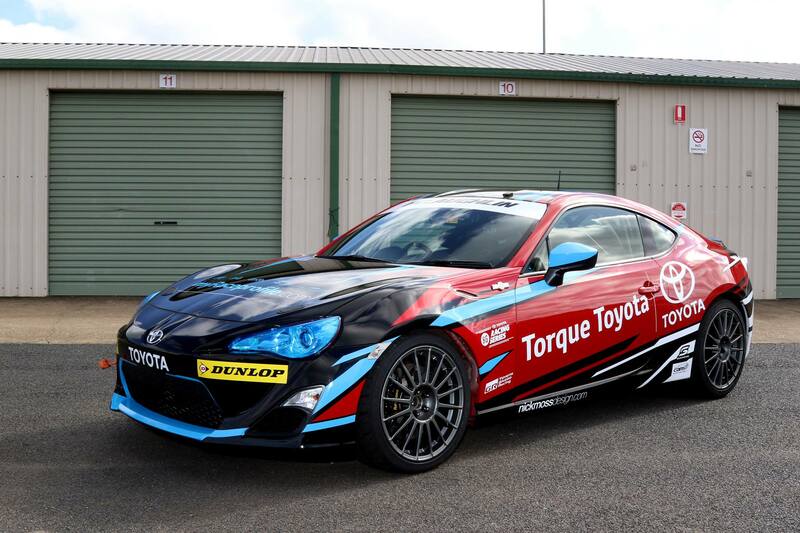 When the season kicks off at Philip Island in Victoria on April 12, the battle for the chequered flag will be intense with six of last year’s top ten drivers back on the track including 2018 Toyota 86 Racing Series winner Tim Brook and runner-up Luke King. Brook, King and the rest of the drivers will be testing their skills against the invited Toyota GAZOO Racing Australia team of pro drivers Garth Tander, who has a Supercars championship and three Bathurst 1000 titles, and his wife Leanne who won the 2016 Formula Ford Championship. At subsequent events, the Toyota GAZOO Racing Australia team will comprise different professional drivers with experience in a range of categories for each round. The whole series is overseen by former Supercars driver Jason Bargwanna, who continues in his capacity as series mentor. A total of 30 drivers and teams have registered to race in the entire 2019 series with a further seven teams opting to race in select rounds. All competitors drive a Toyota 86 that has been modified with a high performance affordable race package that can have them on the track for about $75,000 including the cost of the original road car.